Home Business Is Technology Helping or Hurting Corporate Recruiters and Human Resources? 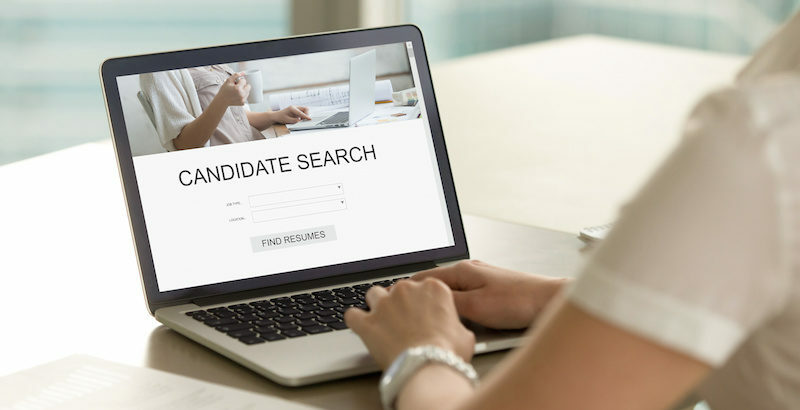 Many human resources professionals use applicant tracking software (ATS) and other similar software tools to sort through large pools of job candidates. Although these tools make the talent acquisition process easier by cutting down on the volume of work, these tools often overlook perfectly qualified job candidates who don’t have an ATS-compliant resume. In this vlog, APU management professor Marie Gould Harper talks about how technology may be creating a roadblock to finding qualified applicants. She discusses the need to expand the human touch in recruiting and how online universities such as APU can encourage workforce readiness and leadership development.